supported by the EBRD (European Bank for Reconstruction and Development). 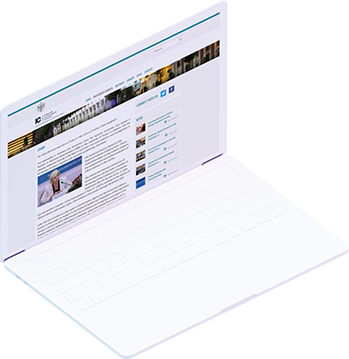 Additional support is provided by a Secretariat of independent professionals selected and contracted by the EBRD to directly engage with the business community. with the goal to enhance the prioritisation of policy reforms. 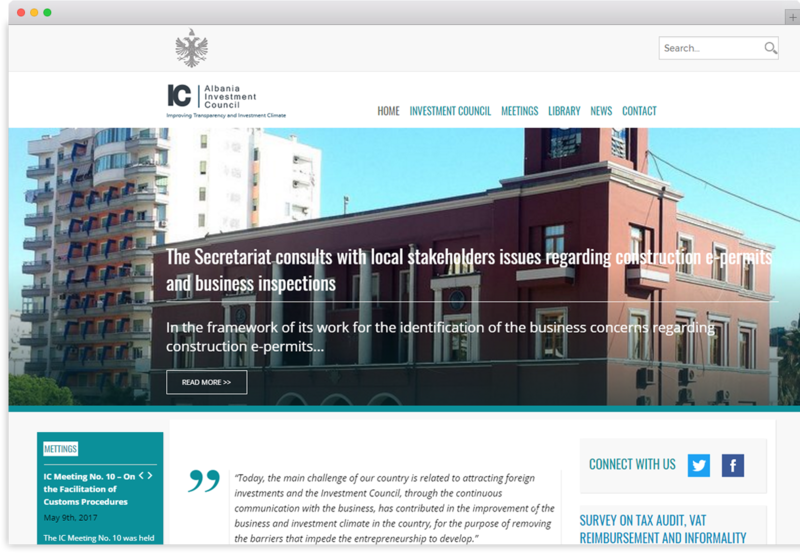 For the Investment Council it is essential to remain transparent as a platform, independent and inclusive. 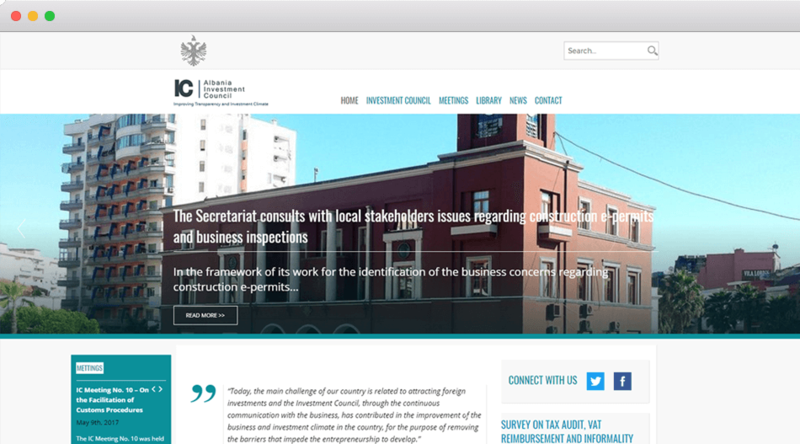 The Investment Council needed a website including a design to present themselves and their work. It had to be easily manageable so that the staff can publish new articles and share their materials. 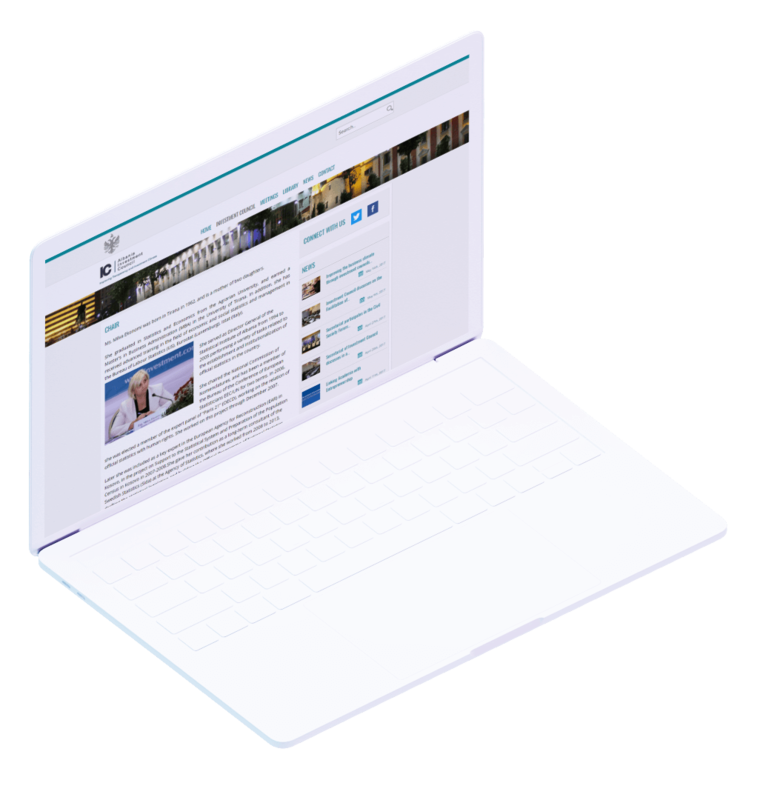 Providing the same experience for mobile and tablet devices. Downloadable reports, surveys, gallery-images, and a multi-language newsletter. 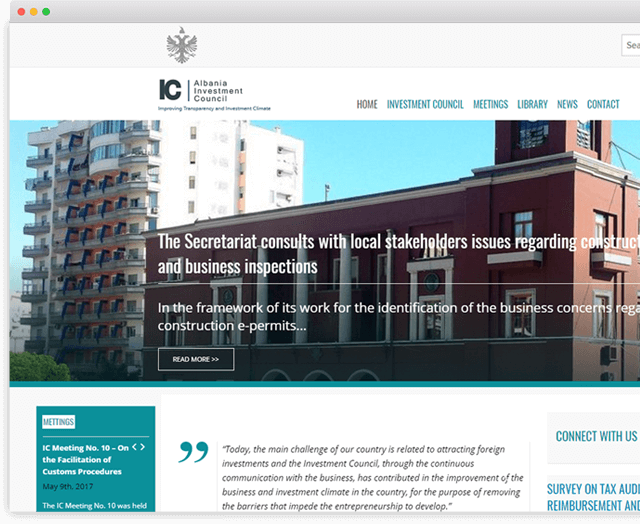 A personalized design, custom-developed in the WordPress-CMS which can easily be handled by the council´s intern staff to accomplish what they want: publish new articles and share them with their readers. What could be easier than using WordPress?